Between the rich history, beautiful architecture, quintessential downtown, beautiful parks, assortment of attractions, proud collegiate feel and top-rated food scene it is no wonder that each spring Athens plays host to so many different festivals and events. It is with the sun high in the sky and a warm spring breeze in the air that Athenian culture truly shines, making Athens the perfect destination for your latest, greatest spring getaway. Plan yours for the weekend of April 11 - 12 and the possibilities are endless! The second weekend in April is a busy time in Athens and we are excited to have you. Check out this list of some of the many exciting events happening in just a span of two days! 14th Annual FLUKE Mini-Comics Festival at the 40 Watt - Enjoy the discussion and exchange of timely ideas related to mini-comics, zines and other independent publications without the strong merchandising focus of other similar events. 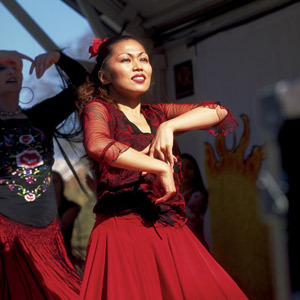 The International Street Festival at College Square in downtown Athens - Experience cultural displays, traditional costumes, dances and international bands sponsored by UGA&apos;s international student organizations and local community groups. Plantapalooza! at three locations of The State Botanical Garden&apos;s Visitor Center and Conservatory, The Trial Gardens at UGA and the UGA Horticulture Club - Venture through an assortment of southeastern garden plants with the opportunity to both purchase difficult-to-find species and ask experts all your gardening questions. G Day: UGA Spring Football Game at Sanford Stadium - Cheer on the Bulldogs as they split into the red and black teams to get a preview of what is in store for Fall 2015. Terrapin Beer Co.&apos;s Anniversary Carnival at Terrapin Brewery - Celebrate 13 years of Terrapin with live music, carnival games, a beer dunk tank and plenty of Terrapin beer, including 13 special casks. 37th Annual 5K Human Race at UGA&apos;s Catholic Center - Join the Catholic Center for this annual race benefiting Franciscan Outreach Ministries. UGA Great Southland Stampede Rodeo at UGA&apos;s Livestock Instructional Arena - Put on your hat and boots to get in touch with your southern side at UGA&apos;s 41st annual rodeo. 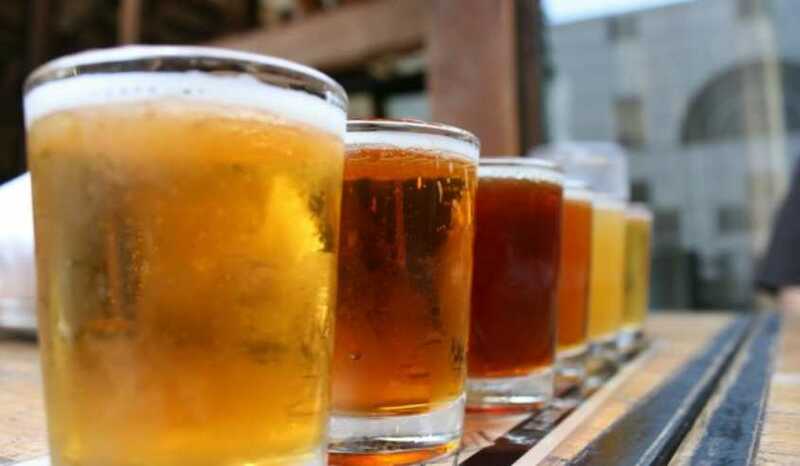 20th Annual Classic City Brew Fest at Graduate Athens - Attend one of the Southeast&apos;s most enjoyable craft beer events to experience tasty brews, great brewery tours and a Classic City atmosphere all while benefiting the Athens-Area Human Society. Busy that weekend? Have no fear! See our complete Athens Spring Travel planner to plan your spring getaway to Athens, GA!